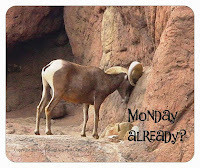 Tucson Daily Photo ~: Alien Greetings! 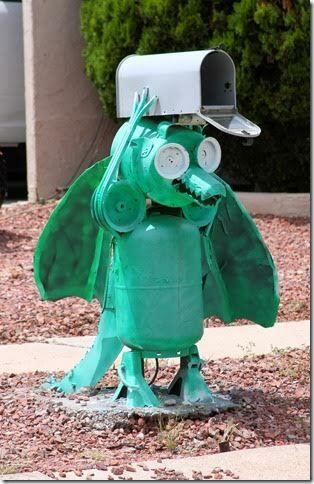 Check out this fantastic Tucson mailbox! Sort of an alien dinosaur with wings....? Love it! Photo courtesy of David Aber.